Mixed use complex development under construction. 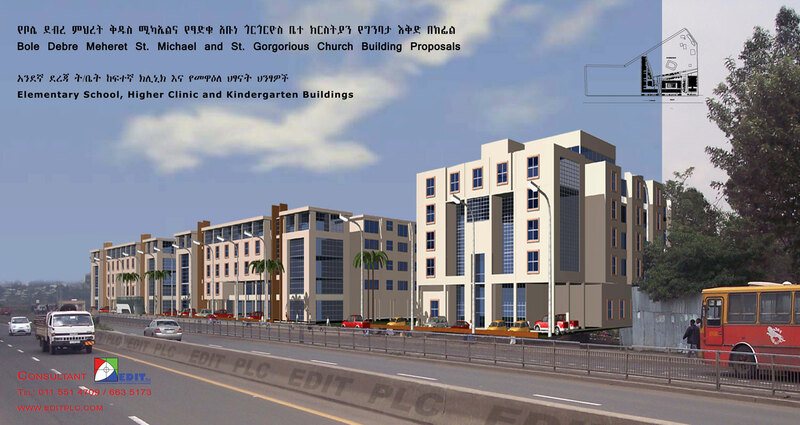 The site is located on ring road near ‘ bole’ international airport. 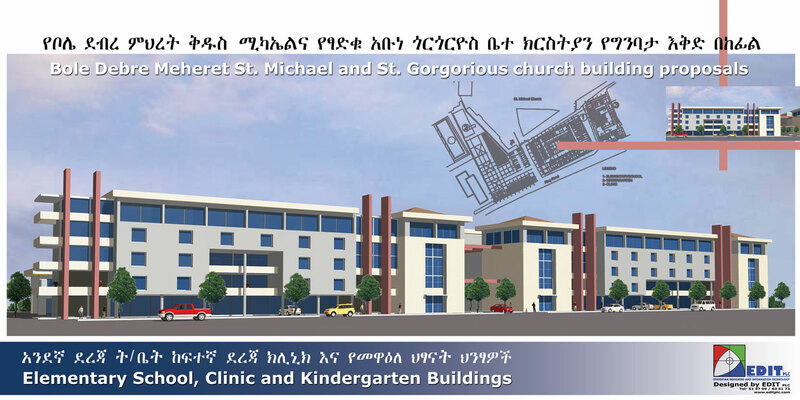 The project consists of elementary school, kindergarten, a health center, offices and shops. The shopping and office blocks at the ring road side provide a buffer zone for the other function. Ample play ground is also provided as a court yard space behind the buildings.